The Leading Manufacturer of Dry Gas Seal Boosters and Systems. 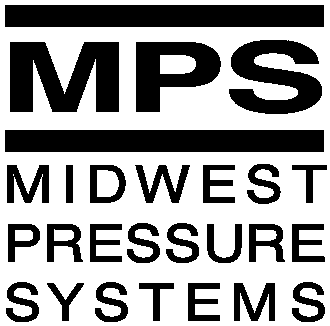 Gas Compression Systems, Inc. (GCS) was formed from a business unit within Midwest Pressure Systems, Inc. (MPS) which was founded in 1987. The Midwest Pressure Systems, Inc. lines of business were separated to form two distinct corporations effective January 1, 2017. Please select the company you would like to be redirected to.